Why does the flu hit work so hard every year? Workers reported that they primarily went to work while sick due to deadlines, pressure from colleagues and wanting to avoid using sick days. Furthermore, 24 percent of employees claimed their boss expects them to come into work regardless of health concerns. Every year, influenza impacts businesses in numerous detrimental ways, including lost productivity, lower worker morale and bad workflow. 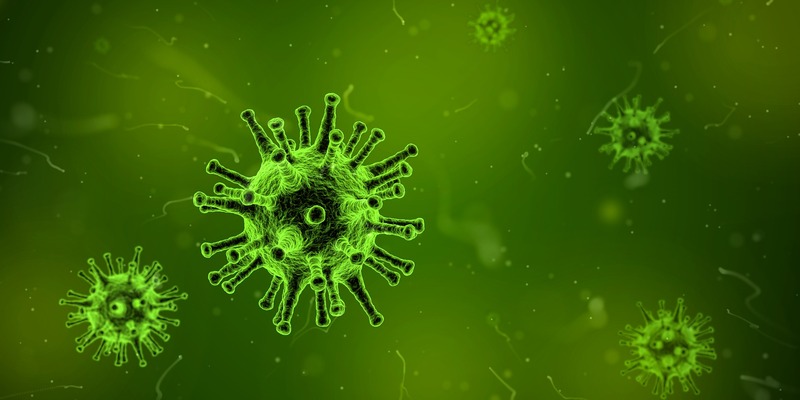 Out of the 1,500 workers Staples surveyed, more than half indicated that the flu is more harmful to the workplace than having no email or even losing Internet altogether. Where are the most germs at work? You’re more likely to get sick from the office than visiting a hospital with office break rooms carrying the bulk of the germs, bacteria and viruses. In general, the most regularly sanitized objects at work are desks and computer keyboards. However, only 9 percent of workers regularly sanitize their phones, which have 10 times more bacteria than most toilet seats. Despite this, we handle them constantly. 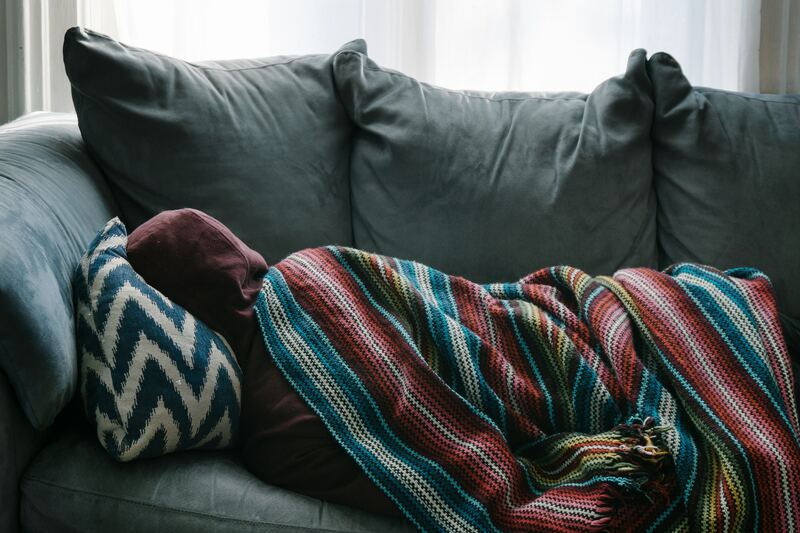 To avoid falling victim to the flu season this year, Staples indicates that people should stay home when they get sick and encourage others to remain home when they are sick. Also, wash your hands more often and eat healthier, as well as sanitize your workspace, including your phone, to avoid getting sick in the first place.